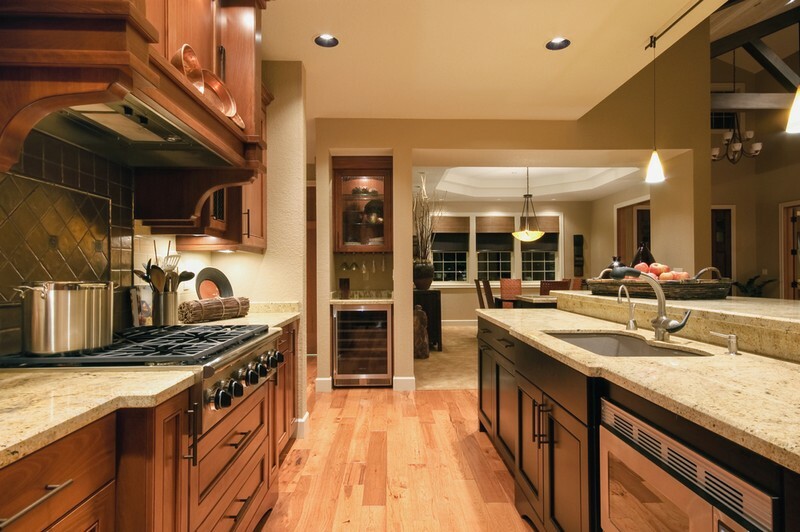 If you have been considering remodeling your kitchen you should take a look at quartz counters. Quartz kitchen countertops will not only add elegance to your kitchen but will add to the value of your home. 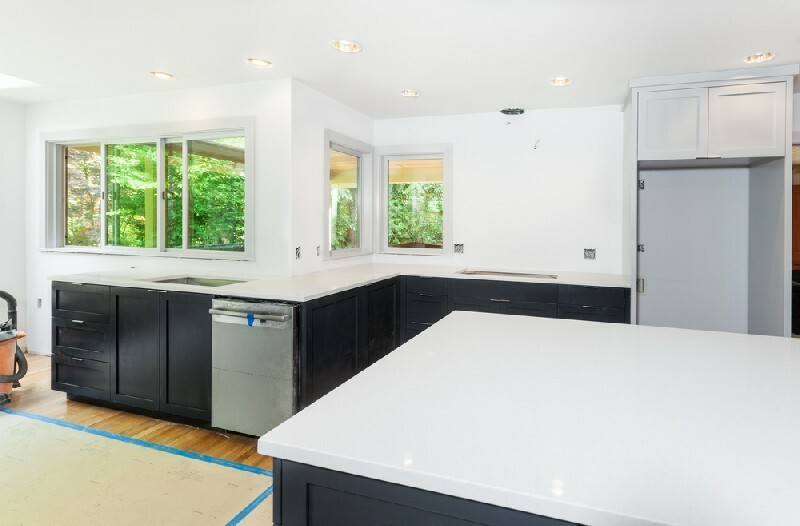 4Evergreen Countertops is a professional countertop company that provides high quality services for the installation of quartz countertops for Sumner, WA residents and business owners. We install custom-crafted surfaces engineered by industry-leading quartz countertops brands, such as Silestone® and Caesarstone®. Quartz is an engineered stone that is made by mixing crushed natural-occurring quartz with polymer resins. It makes a wonderful alternative to the popular natural stone countertop materials like granite and marble. 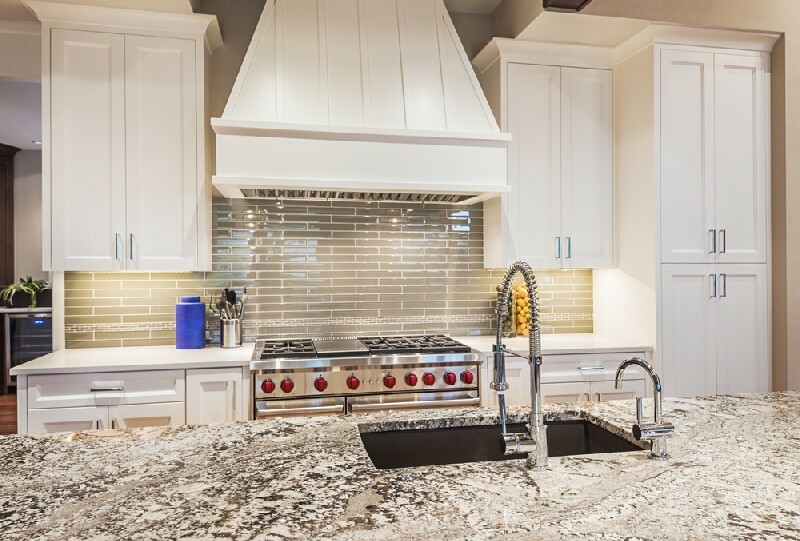 If one compares quartz countertops vs granite counters, quartz not only offers beauty and durability but it is a product that fits into every budget. There is something distinctive about the quartz kitchen countertops and that is the reason they are preferred. You must choose a professional company for installing the quartz counters so that they are installed correctly and add to the beauty and elegance of your home. 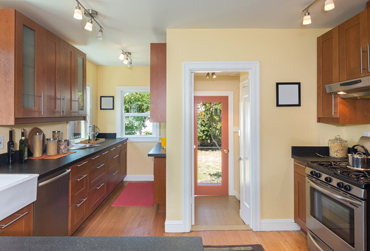 We have been offering installation and maintenance services of quartz kitchen countertops for Sumner residents since 2006. You should consider the quartz countertops pros and cons as compared to other materials and then make an informed decision. 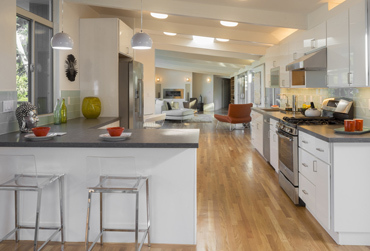 To learn more about the price and features of the quartz kitchen countertops, give us a call. We are the ideal company to choose for installing quartz counters in Sumner as we possess all these qualities. 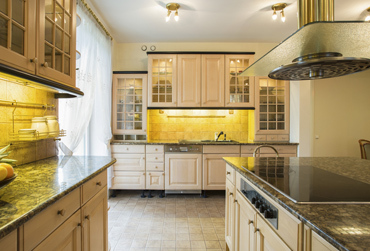 When you are looking for the best in quartz countertops and installation, think of us. If you are thinking of new quartz countertops for your home and you want the help of an experienced countertop company in Sumner, call 4Evergreen Countertops at (253) 777-3009.